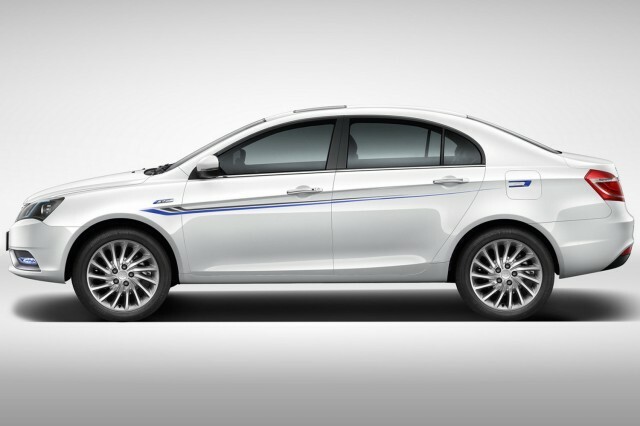 It has been an official goal of the Chinese government to encourage the development and sale of plug-in electric cars for several years now. They are intended not only to help fight the choking air pollution in many parts of the country, but also give China's auto industry an edge in future decades. And because the country makes more lithium-ion battery cells than any other, it would all seem to fit together nicely. That said, however, various national, state, and local efforts to incentivize the sale and use of these cars haven't come without their hitches. Dozens of small electric-car companies have sprung up to take advantage of incentives up to $12,000 per vehicle for the sale of such cars. 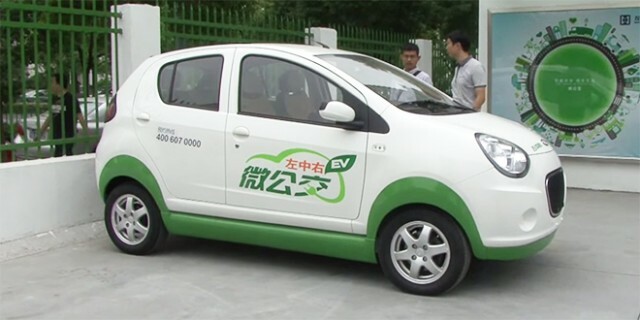 This spring, the Chinese government noticed that last year's sales of electric exceeded the number actually registered by a significant 30,000 vehicles. Aoxin Ibis electric car. Photo by CarNewsChina.com. 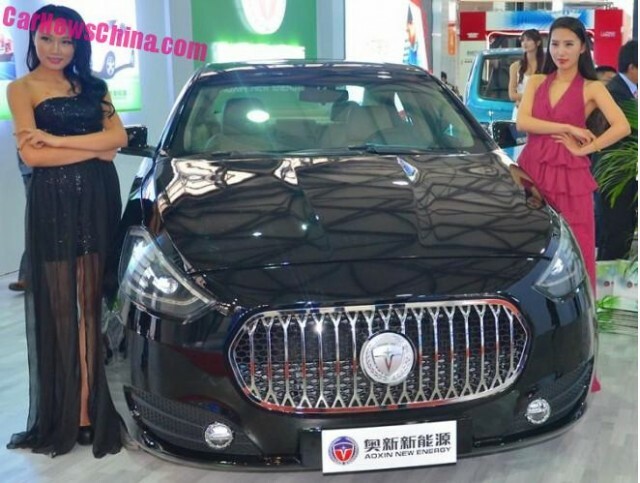 Now the Chinese government is preparing to take action to rationalize those companies, because the country's electric-car market has become "officially messy." That's the cheerful assessment of Asia hand Michael Dunne, writing in Forbes. He suggests that the Chinese government is planning to "kill off" most of its small electric-car companies—and asks whether the bigger goals will be achievable after it's happened. A set of draft regulations was published this week by the country's Ministry of Industry and Information Technology, described in more detail by Bloomberg two days ago. It includes 28 separate points that collectively make it much tougher, Dunne says, for startup carmakers to get the production licenses they need to assemble and sell cars. The effect could be to cap the number of licenses for electric-car startup makers at perhaps 10, which would consolidate the industry to concentrate expertise and make economies of scale possible. Dunne notes that existing policies have been hugely successful at boosting production of plug-in cars, with sales this year projected at 600,000, or more than triple the U.S. level. Two caveats exist to that statistic, we might note. First, not all of those cars are the highway-capable vehicles in U.S. statistics, which do not include low-speed neighborhood electric vehicles that are part of the Chinese sales totals. Second, a lot of those cars couldn't be sold in any developed country. 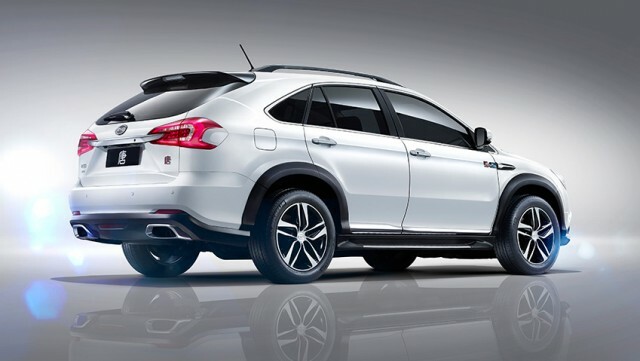 After 20 years, the native Chinese auto industry hasn't yet produced a vehicle that's fully up to the safety, feature, and quality standards expected in markets like North America and Europe. Dunne suggests that with 190 companies selling or developing so-called "new energy vehicles," consolidation will be necessary for exactly the reasons cited by the Ministry in its regulations. But he also notes that a policy goal 15 years ago to concentrate the country's auto industry around three large and three smaller state-owned carmakers was never achieved. He appears to remain skeptical that the new wave of Chinese plug-in electric car makers will be consolidated any time soon.